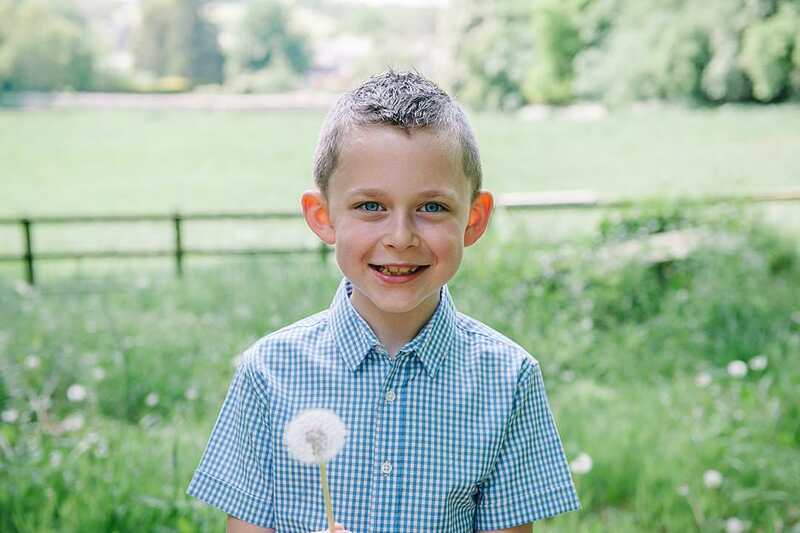 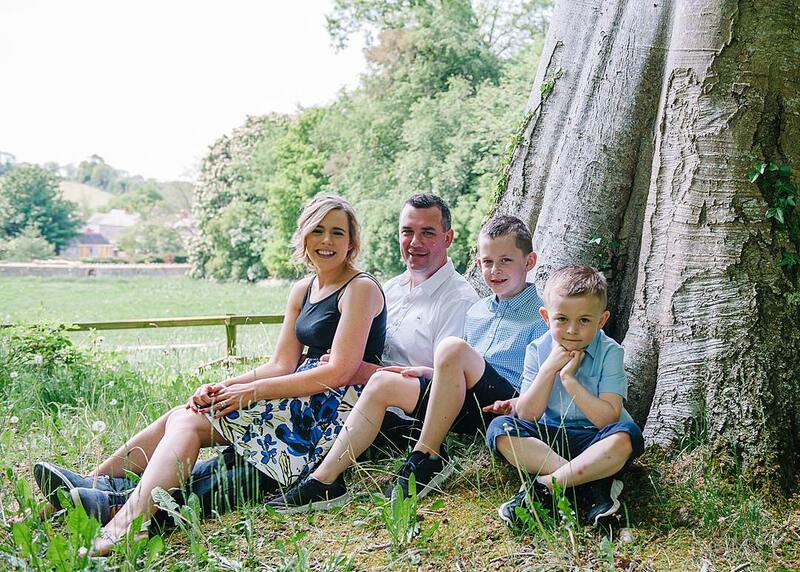 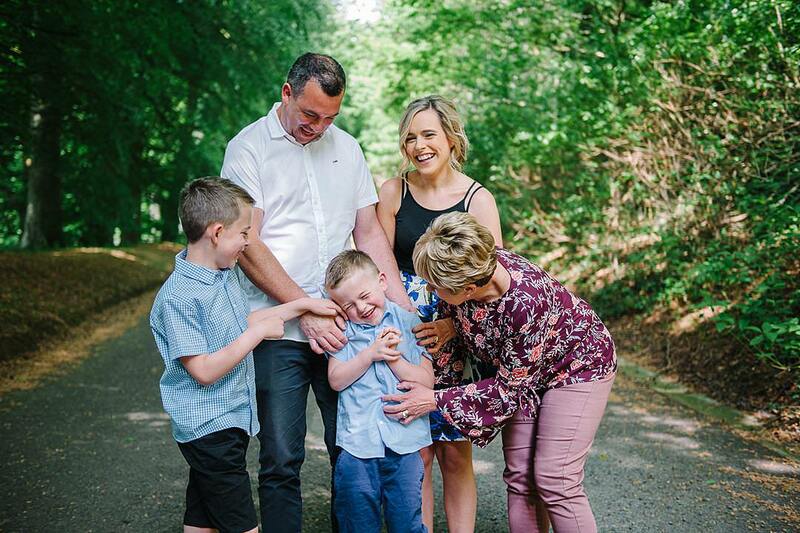 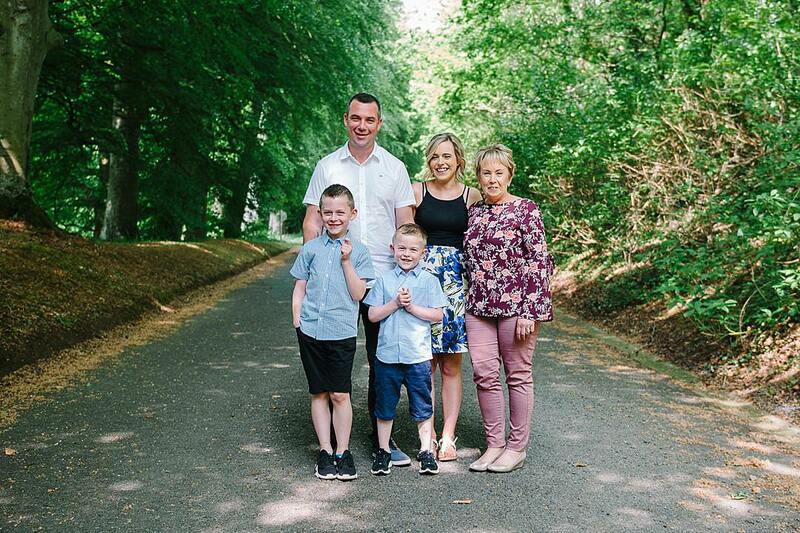 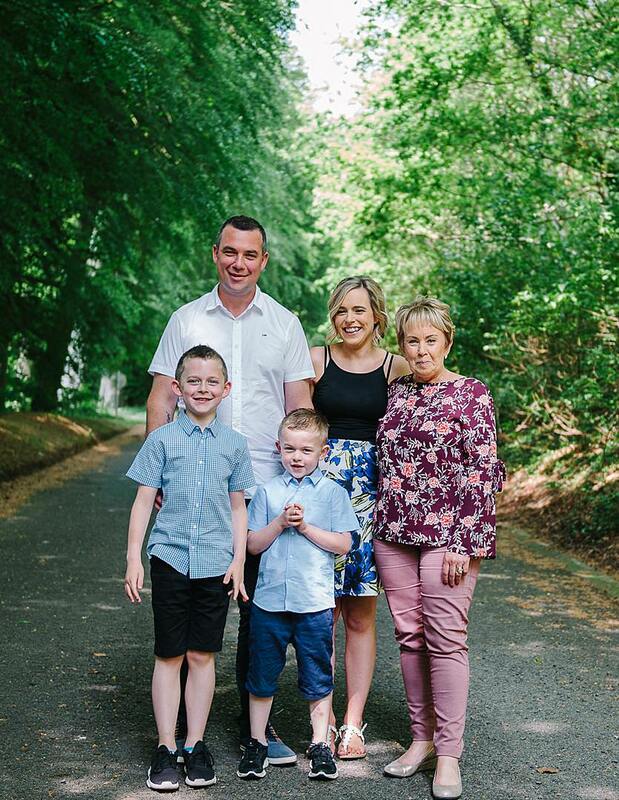 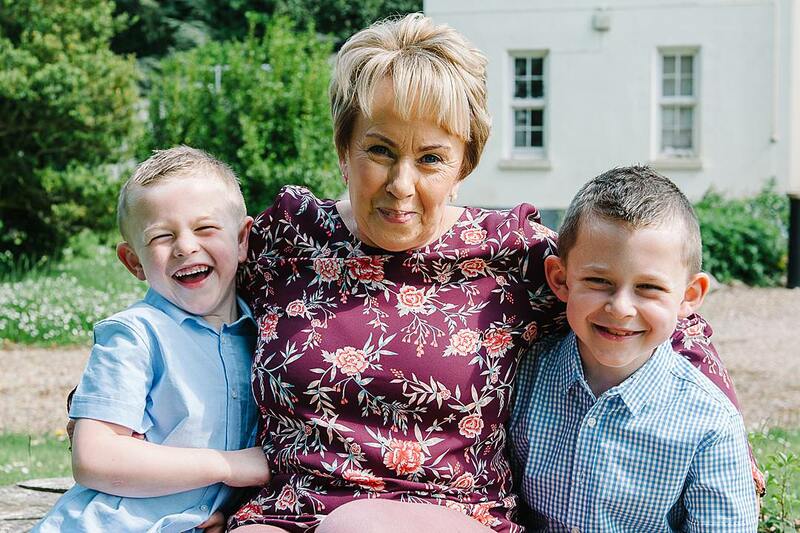 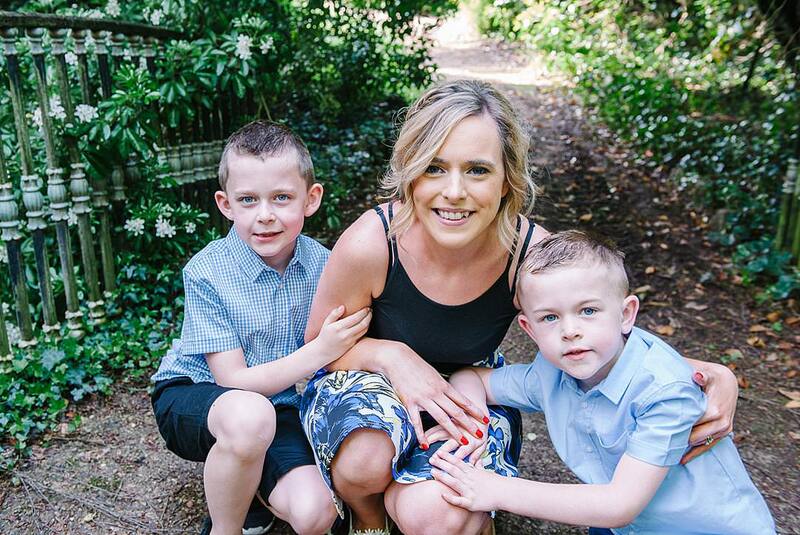 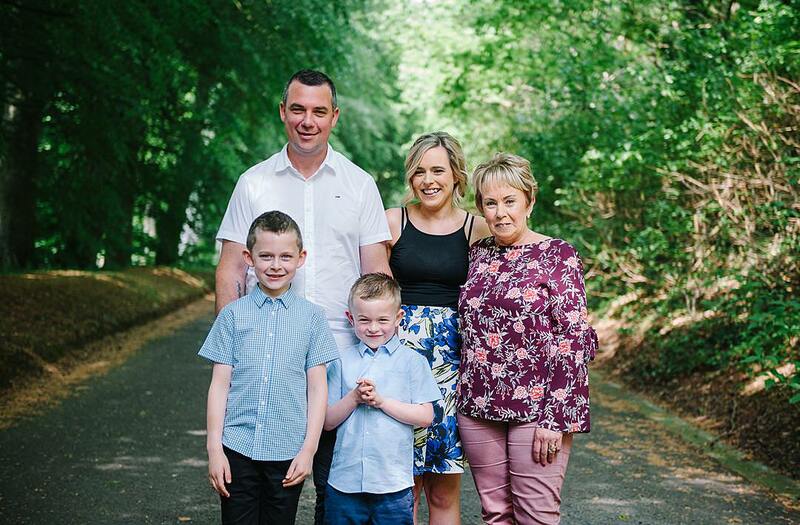 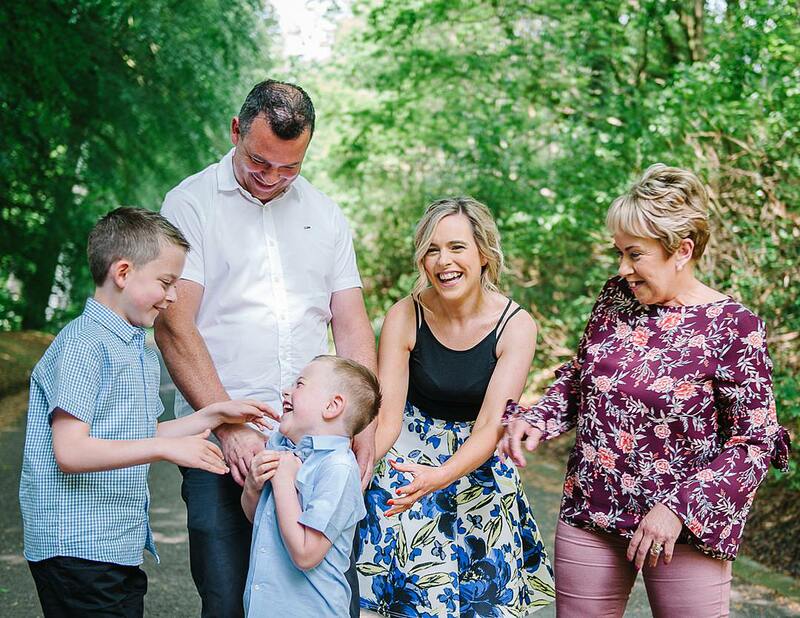 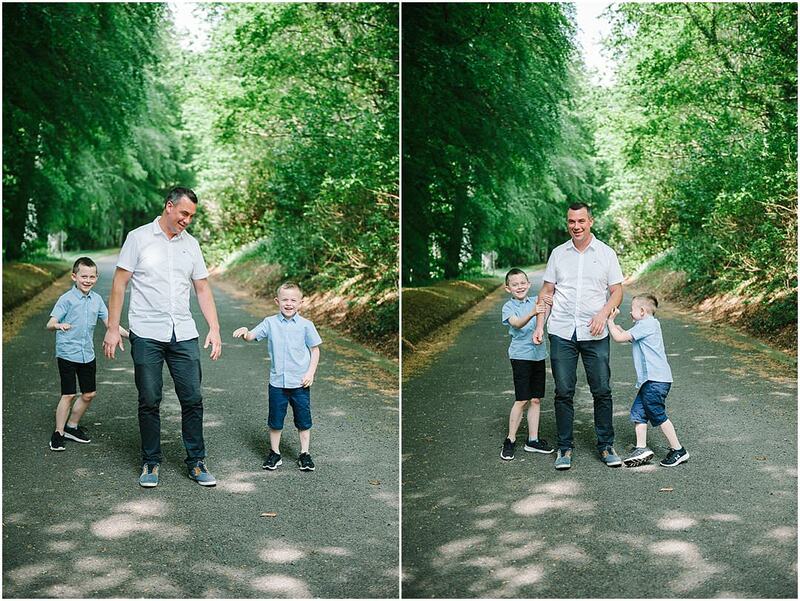 It was so lovely to meet up with the Hutchinson family for their family session at Loughgall Country Park. 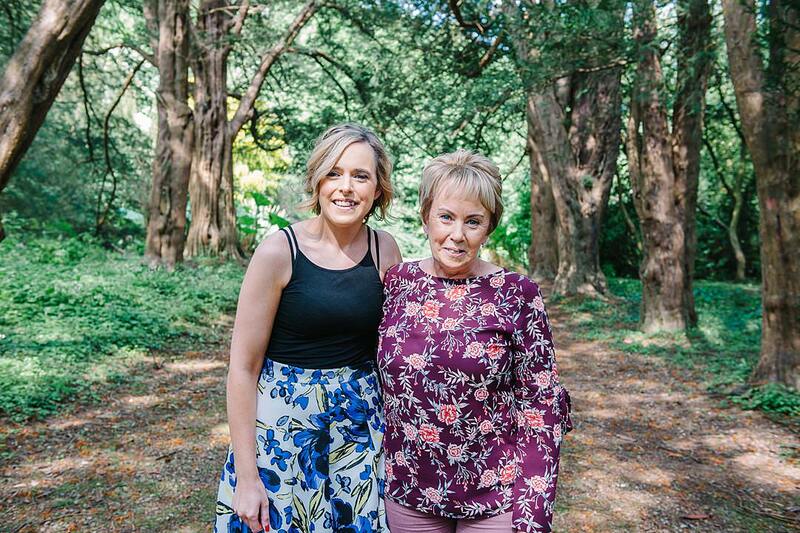 Julie was the lucky winner of my Mother’s Day competition. 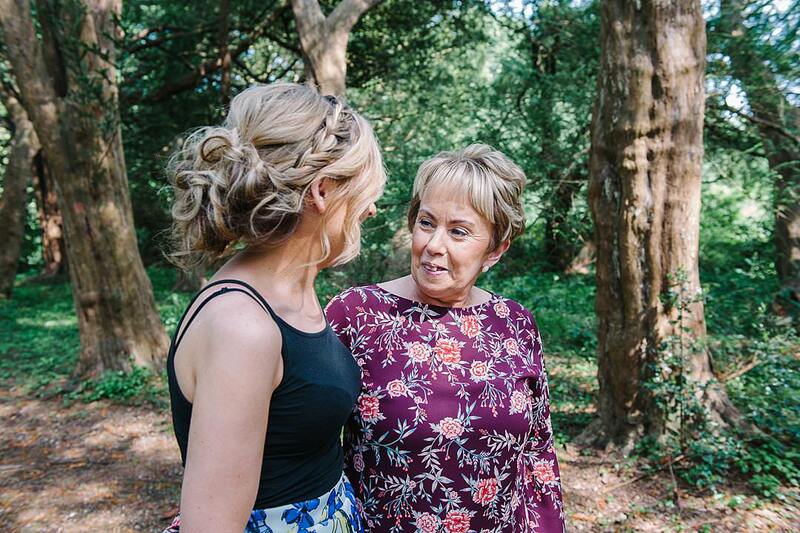 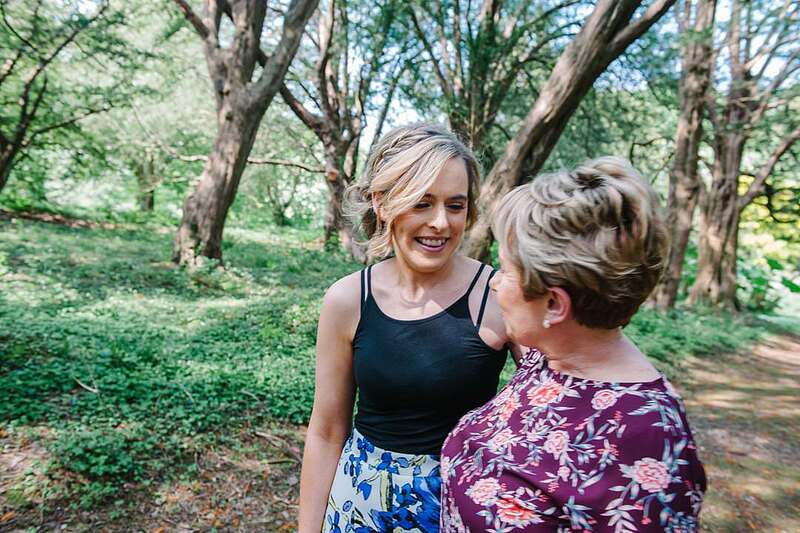 I teamed up with the amazing Chocolate Blonde Hair Couture, Markethill and Louise Gardiner MUA to offer a family session with hair styling and make up for both Mum & daughter. 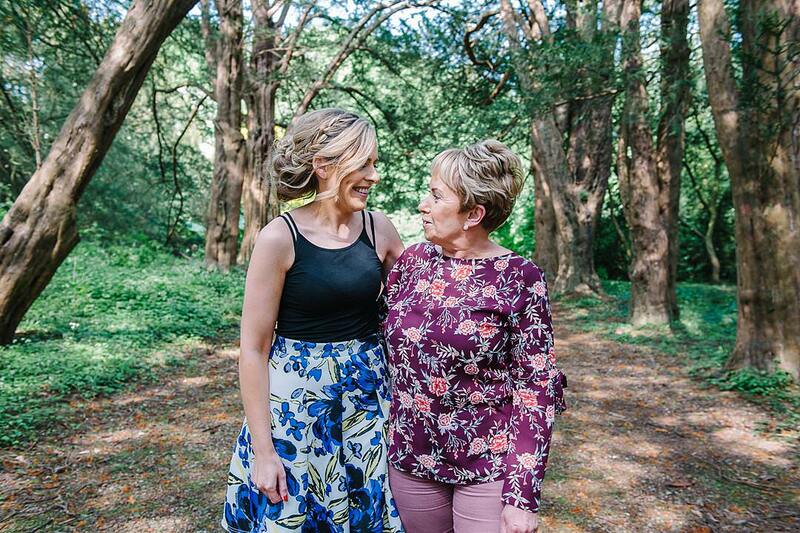 Julie and her Mum looked amazing after their morning of pampering. 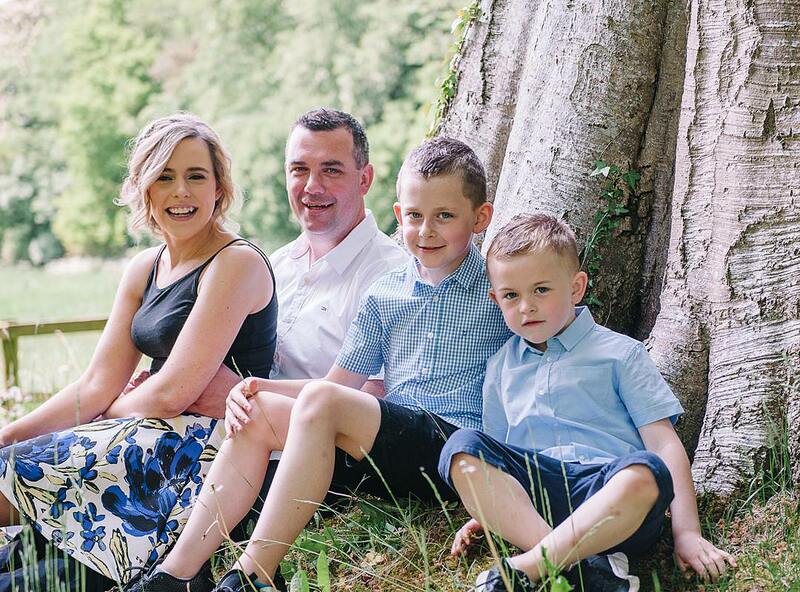 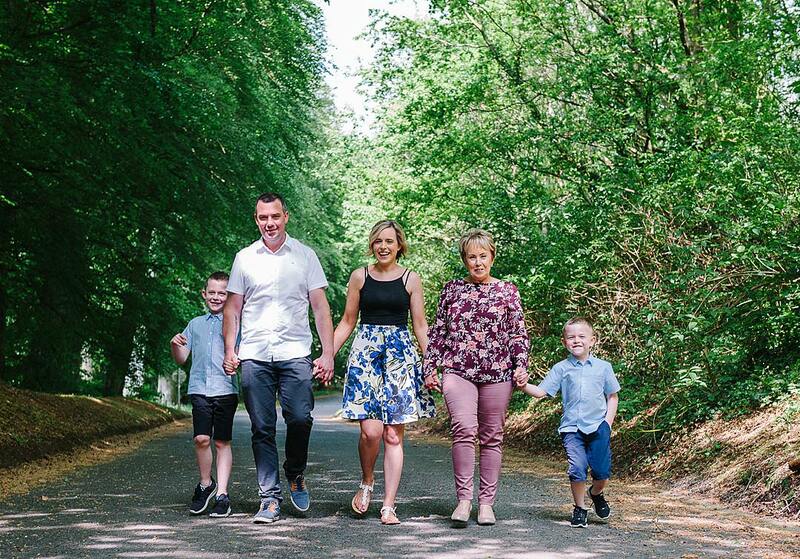 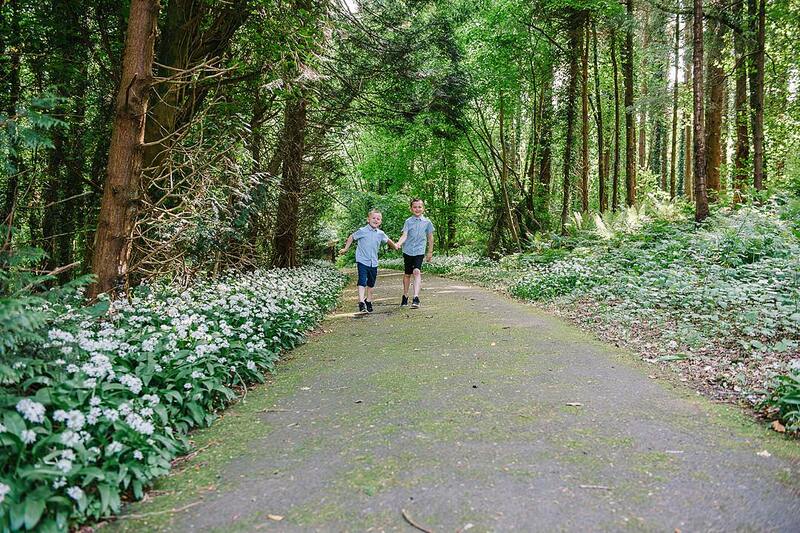 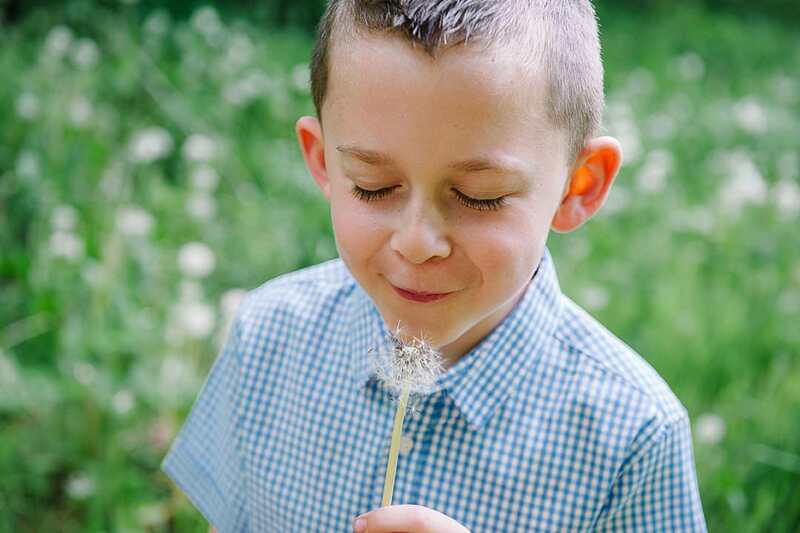 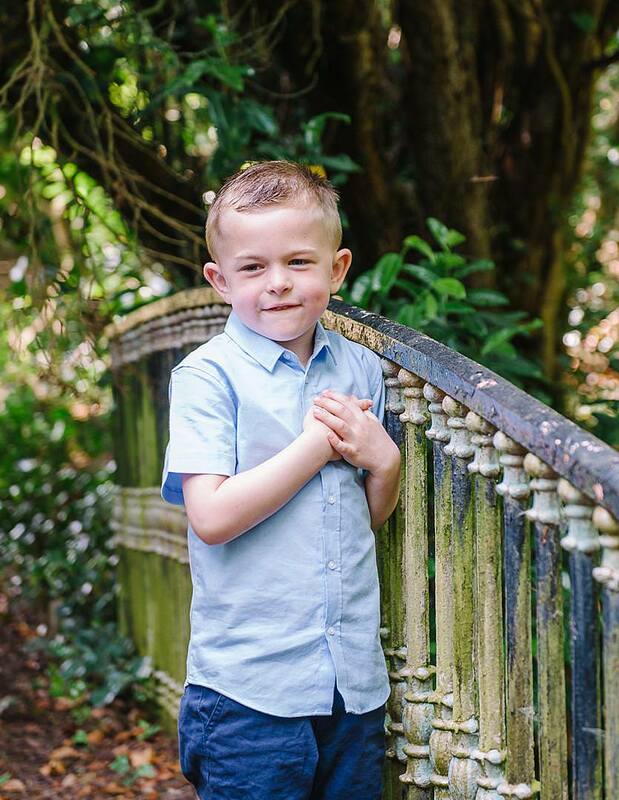 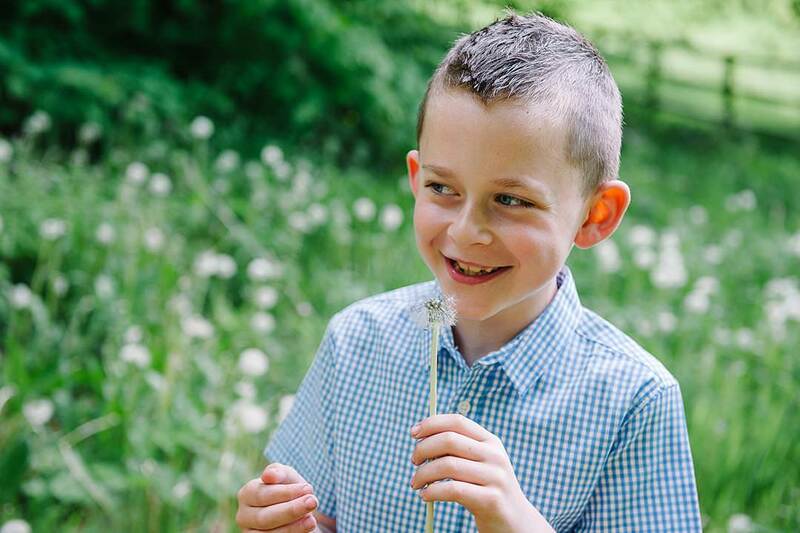 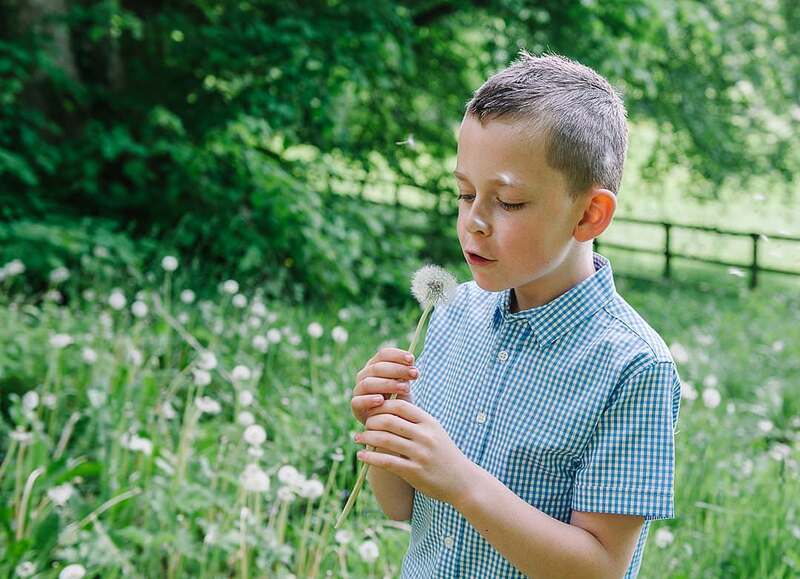 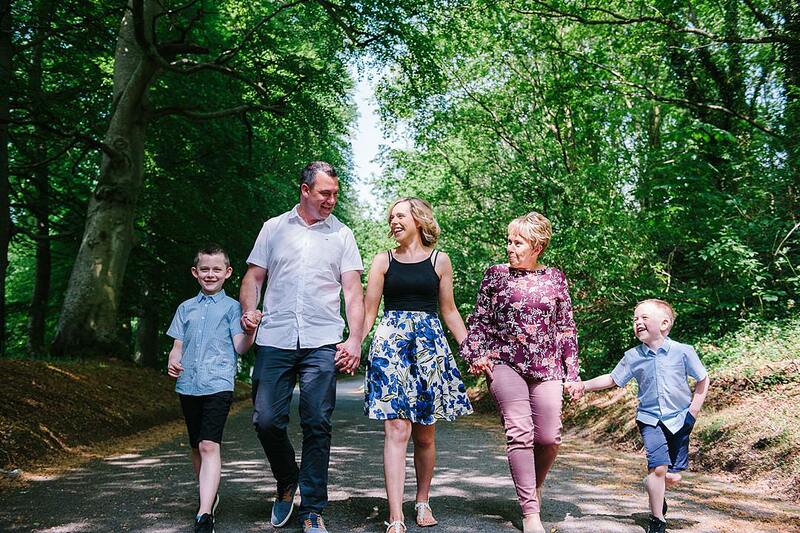 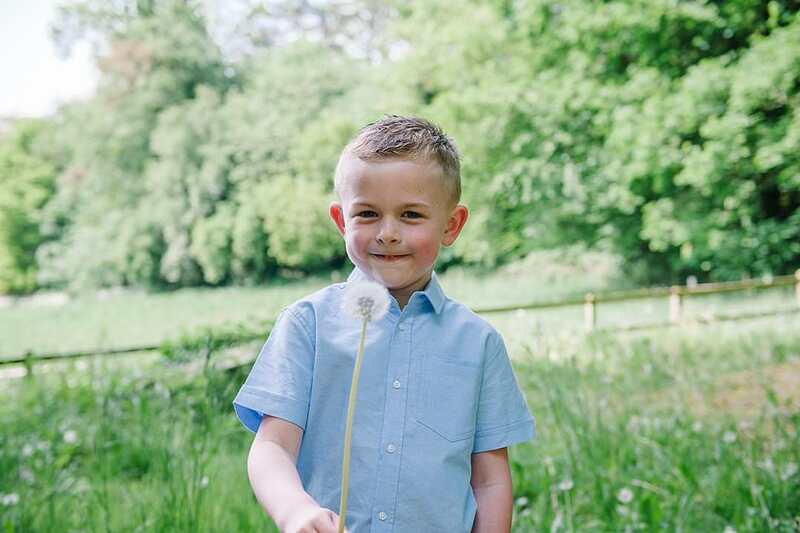 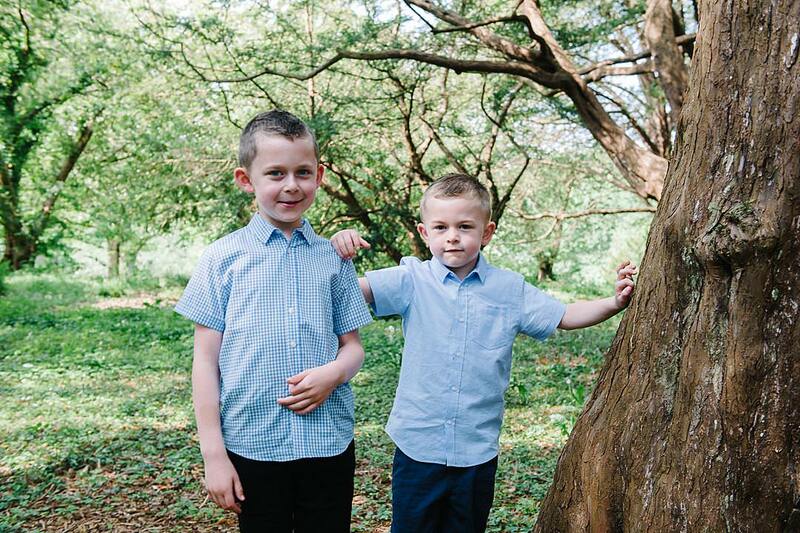 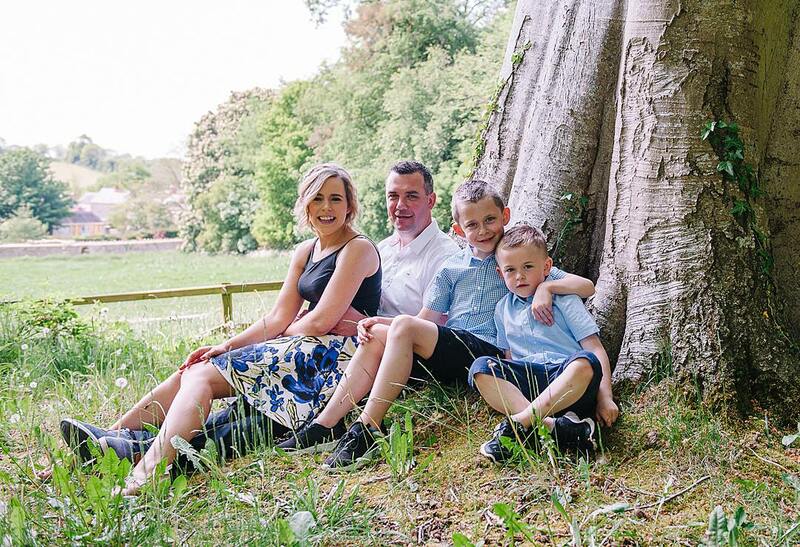 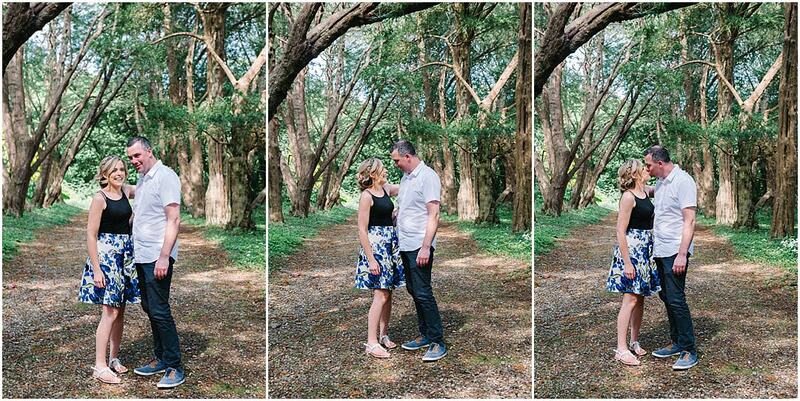 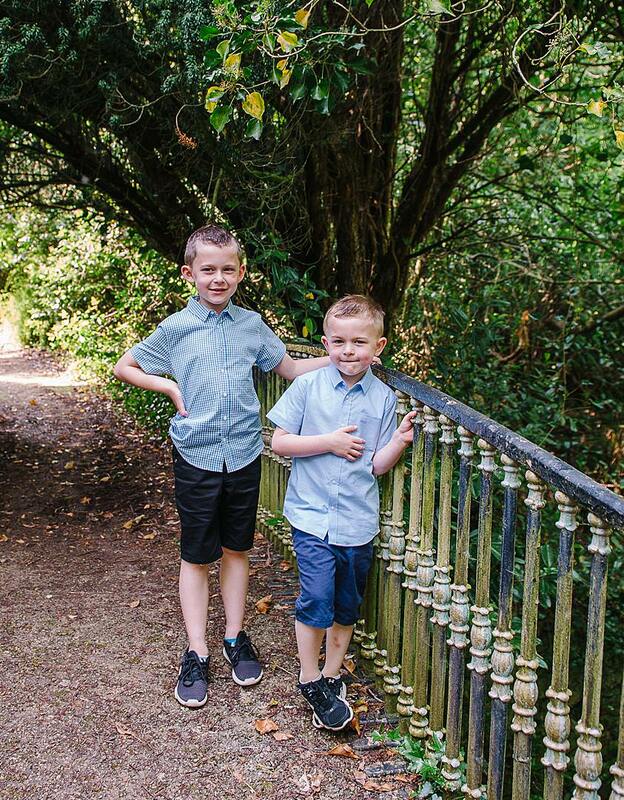 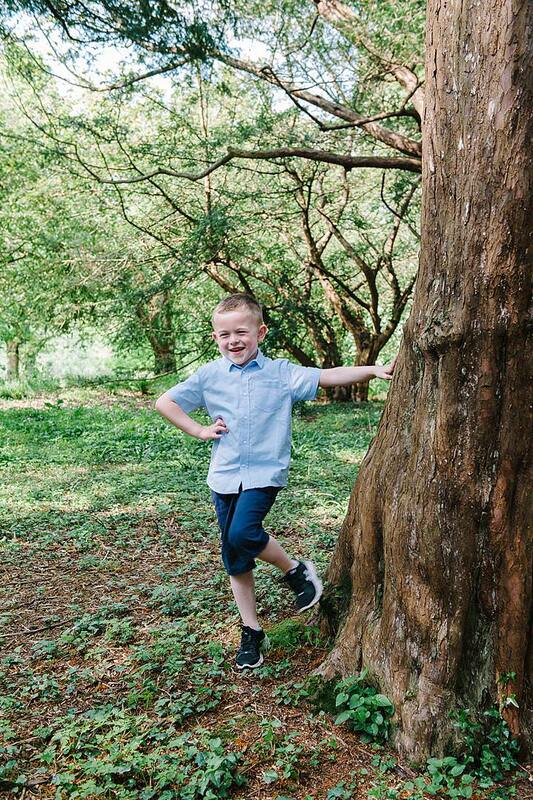 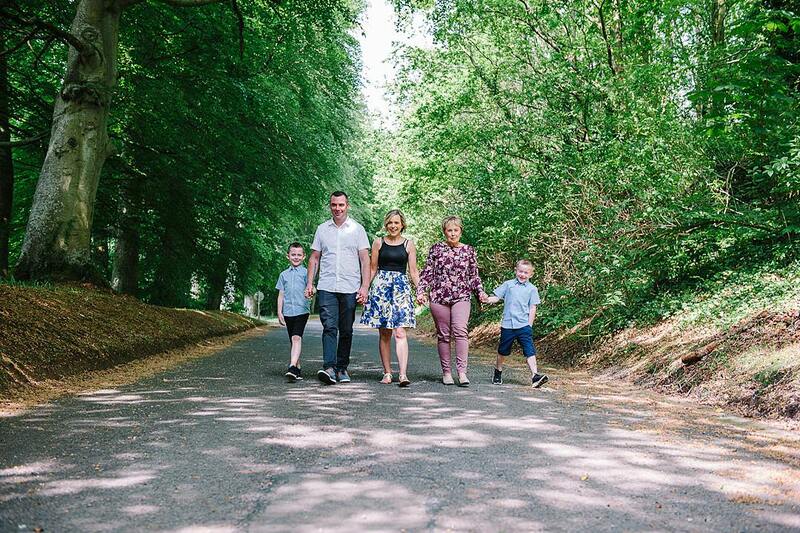 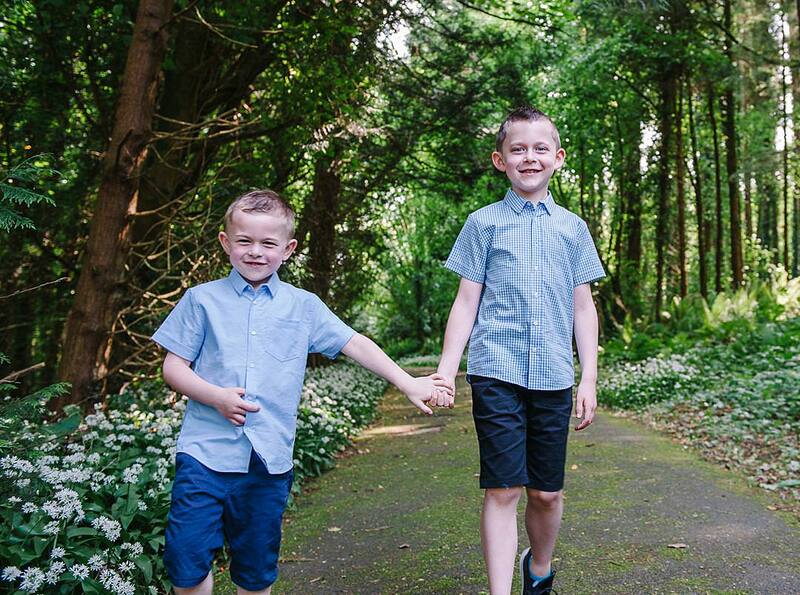 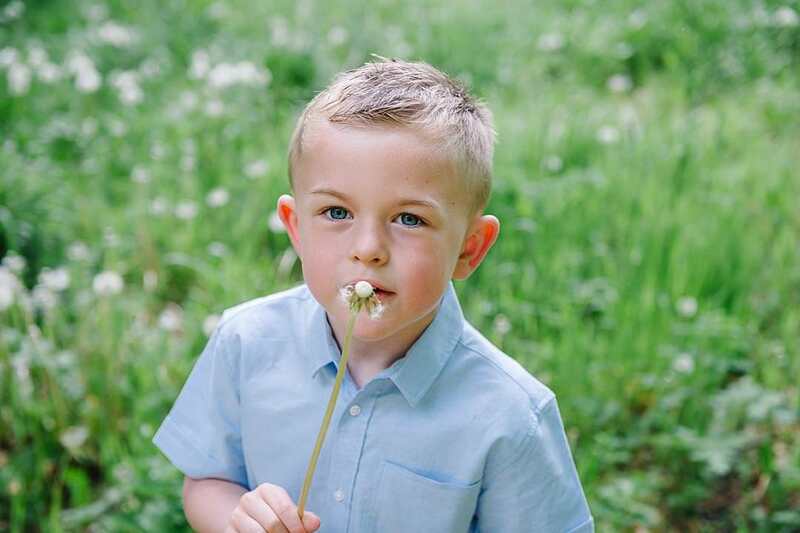 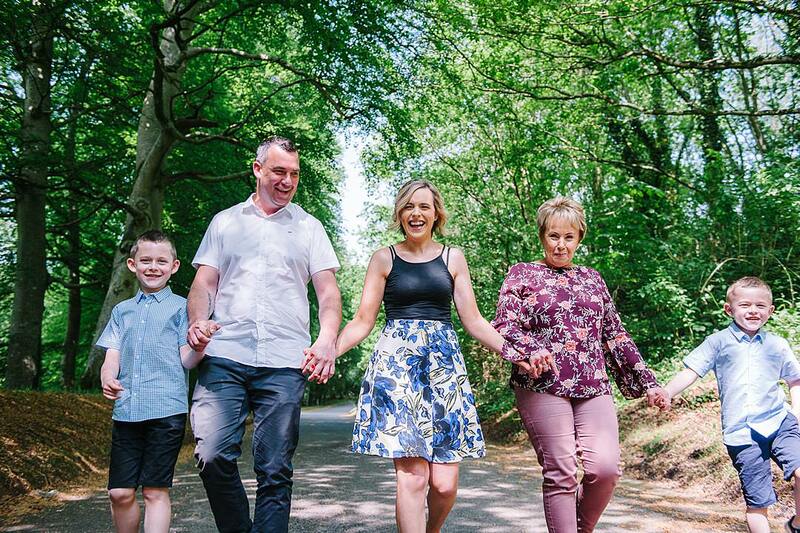 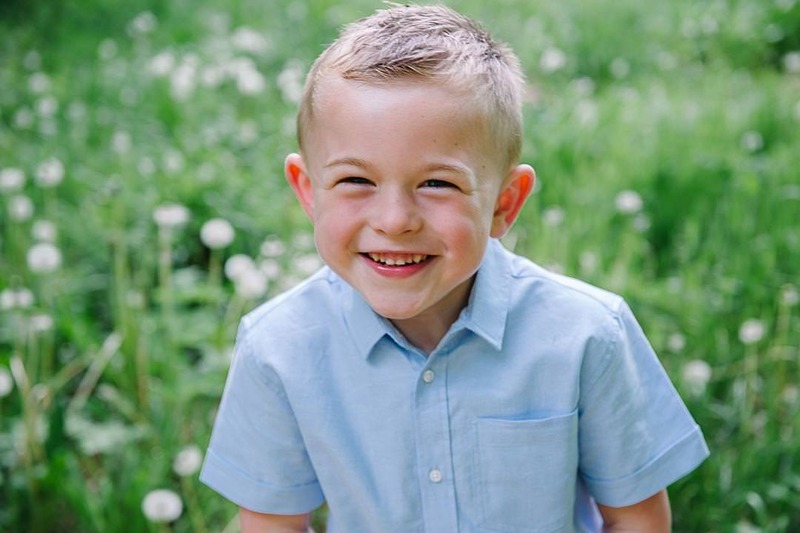 Loughgall Country Park is such a beautiful setting for a family session and also great for a family day out.